Taking a mischievous look at modern life, Dave’s hugely successful series Modern Life is Goodish, on Dave, has now been commission for its fifth series. The series see’s Dave taking a look at modern life and sharing his observations and venting his frustrations using his own blend of stand up, visual story-telling and real-world experimentation. Dave’s tales of travelling the world in his one man shows, Are You Dave Gorman? (which later became the television series The Dave Gorman Collection) and Dave Gorman’s Googlewhack Adventure have dazzled live audiences and broken box office records across the globe, establishing Dave as one of the hottest live international performers. 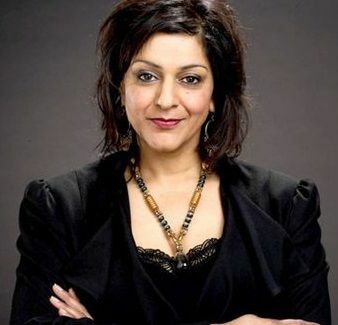 His achievements include a three month run off Broadway in New York, plus sell-out seasons at The Edinburgh Fringe, The Sydney Opera House, The Melbourne Comedy Festival and at the US Comedy Arts Festival in Aspen. Dave has also had a phenomenal track record with his books Are You Dave Gorman? and Dave Gorman’s Googlewhack Adventure, that climbed to number one in the Sunday Times non-fiction Bestsellers List. He released his third book America Unchained, he brought out his fourth Dave Gorman vs the Rest of the World. His fifth book, Too Much Information, was released in 2014. On TV Dave has appeared as a team captain on Rob Brydon’s Annually Retentive (BBC Three) and he appeared on The Daily Show, filming six segments with Jon Stewart (More 4). 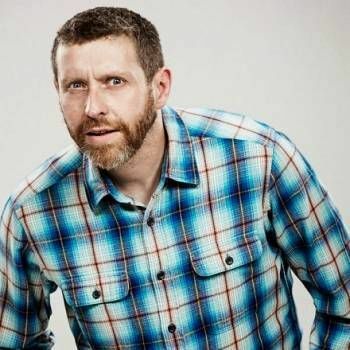 His 90 minute documentary, Dave Gorman in America Unchained broadcast on More 4 delivering more than six times the channel’s average viewing figures for the slot. The film also won the Audience Award for Best Documentary Feature at the Austin film festival.